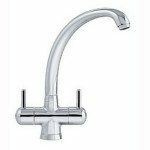 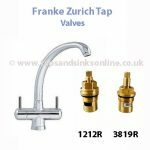 Franke Zurich Tap Handle is suitable for the Franke Zurich Tap and the Franke Filterflow Zurich Tap. 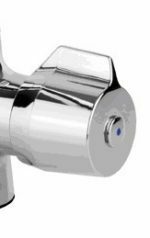 Click here for our helpful guide on changing your Tap Handle. 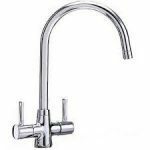 The Franke Zurich Tap replacement Handle is available in a Chrome Finish. 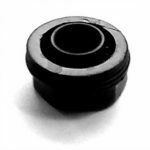 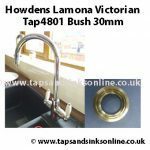 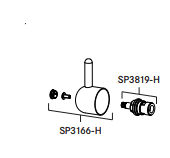 This part can be shown as 3166R Hot or Cold or Sp3166 Hot or Cold depending on the age of your Tap installation guide.